Wooden floors, properly finished, are the easiest of all floor surfaces to keep clean and new looking. 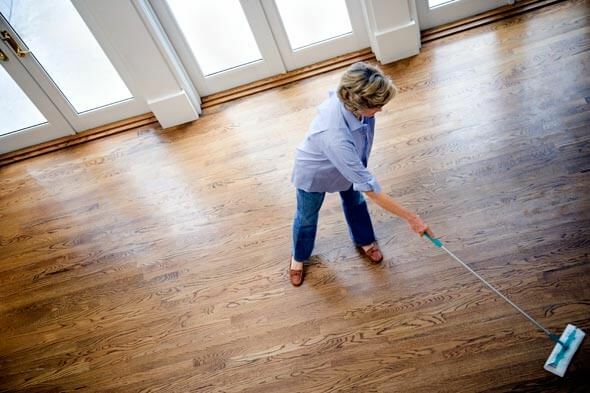 Unlike carpeted floors that show age regardless of care, wood floors can be kept looking like new with minimum care. 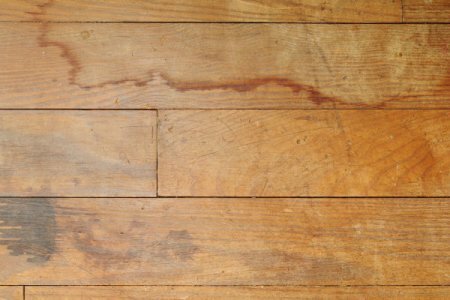 We’ve put together a list of 7 Tips For Maintaining Wooden Flooring to help you keep your floors looking as good as new. with 2 coats of Treatex Hardwax Oil plus Hardener*. Regular Maintenance may require little more than sweeping with a soft broom or vacuuming with a soft attachment on a daily basis. Keeping your floors clean is important as dirt and grit can act like sandpaper under the movement of your feet. Keep an eye on areas where excessive wear may occur (doorways, walk-through areas and stairs) and keep these areas well maintained. 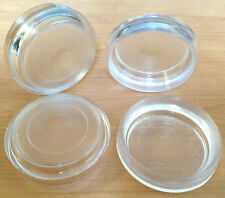 Floor protector pads (e.g. 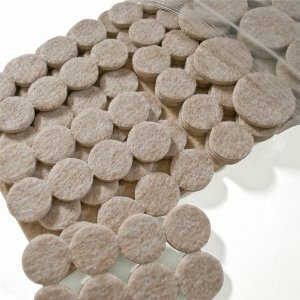 soft felt pads*) should be attached to the bottom of chair and table legs to prevent scratching the surface of the floor. 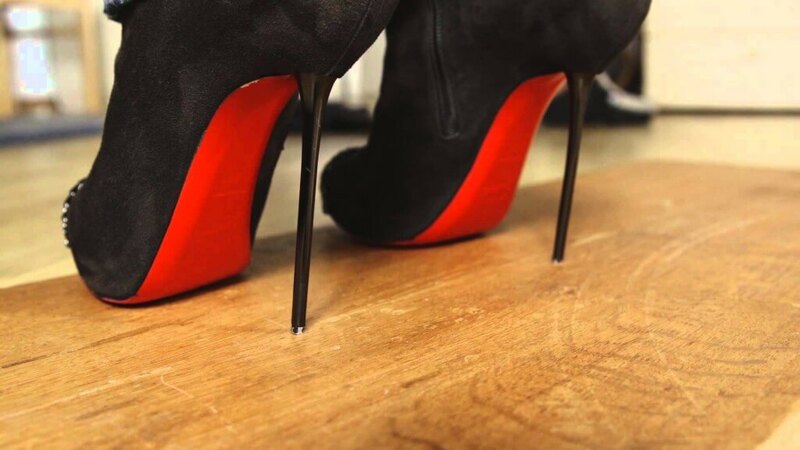 Stiletto Heels may damage even a hardwood floor, particularly if the heel tips are metal.